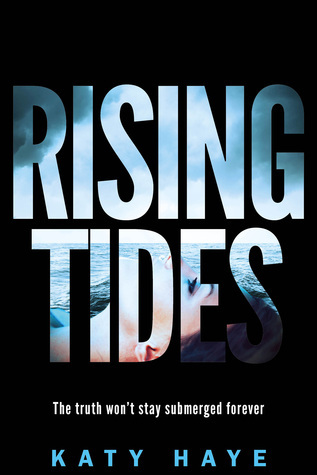 Readers’ Favourite described Rising Tides as: “a compelling read [with] cool and ingenious concepts, a captivating plot [and] vivid and engaging characters”. Katy Haye spends as much time as possible in either her own or someone else's imaginary worlds. She has a fearsome green tea habit, a partiality for dark chocolate brazils and a fascination with the science of storytelling.